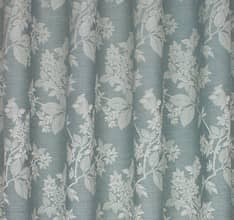 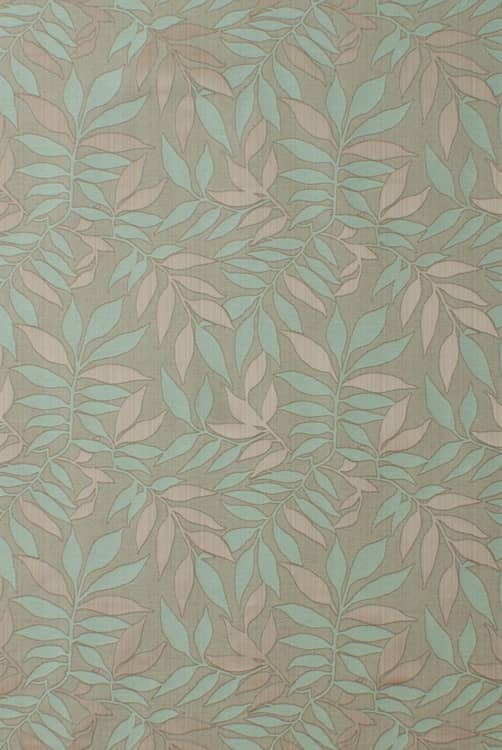 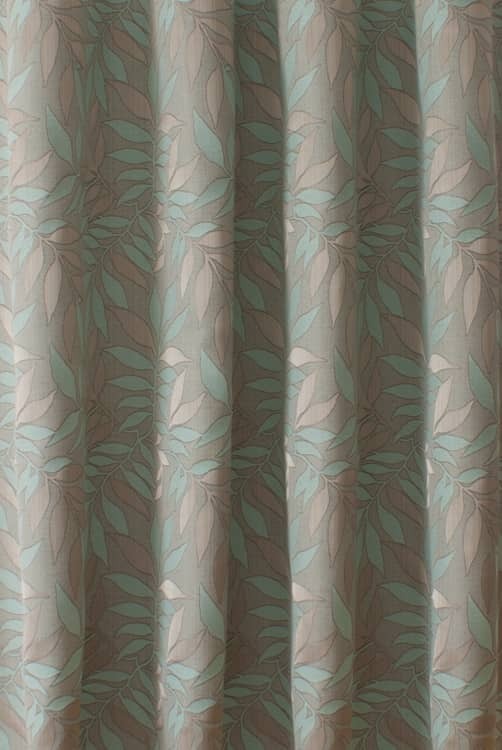 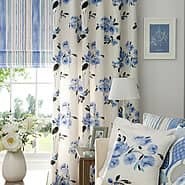 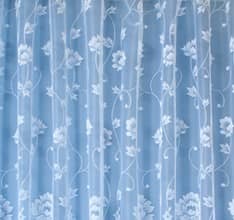 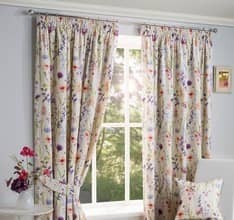 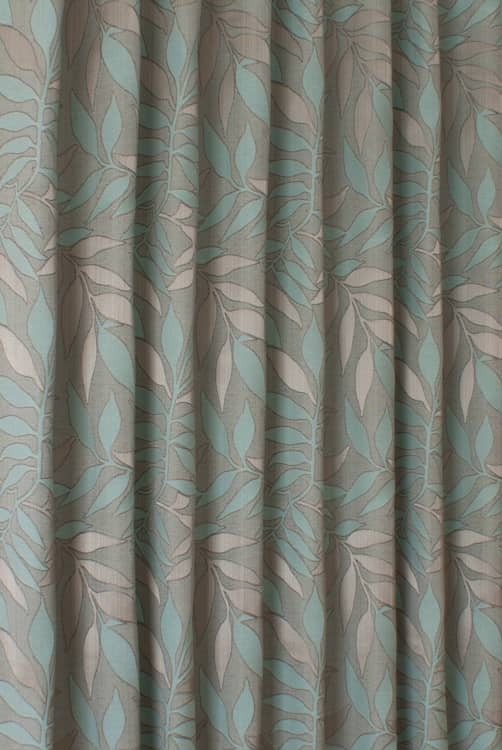 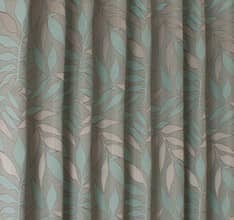 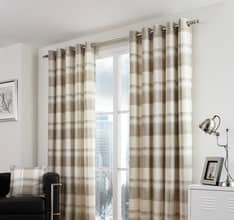 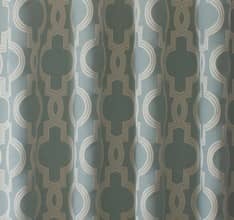 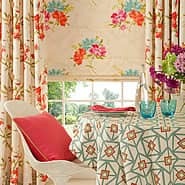 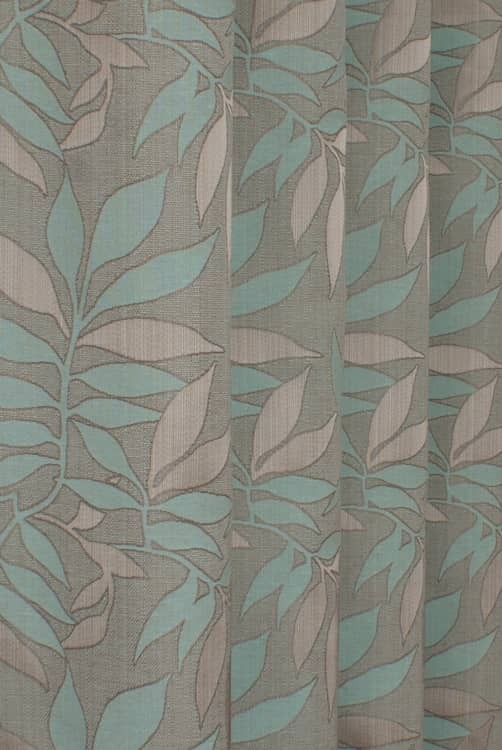 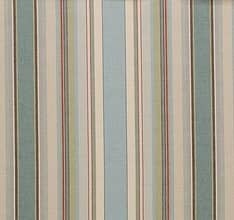 Grasmere is a traditional damask style fabric. 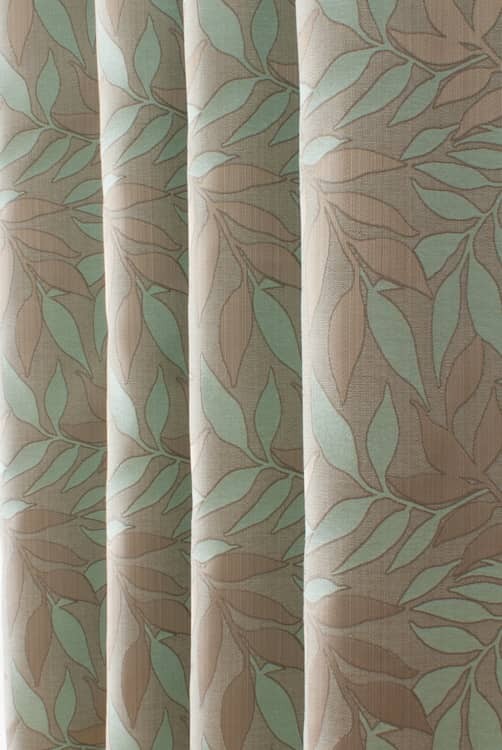 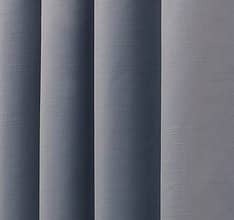 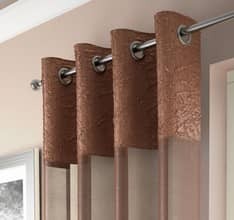 Scrolling leaves are woven in into a richly textured fabric. 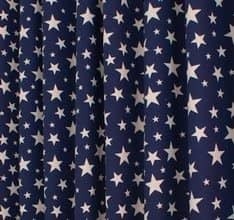 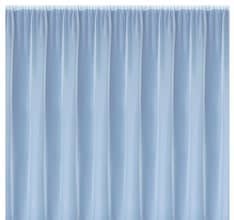 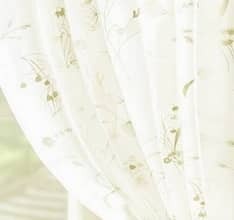 Satin detailing adds a softly shine to this medium weight fabric.